Origin- Click “Get the Game” then "Buy Now"
Requires free Origin account & Origin client. Key can be found under your Amazon digital purchases. 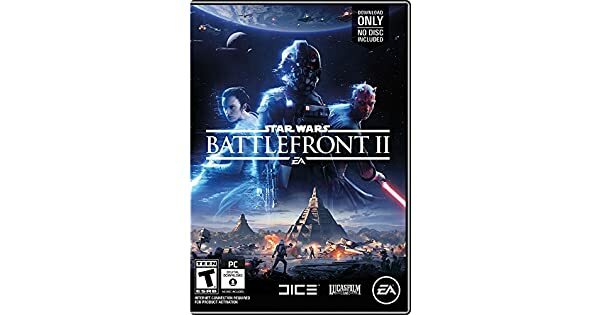 This game took a lot of well deserved flack for its microtransaction system at release, but have since removed it, unlocked characters & ships, and made it easier to earn in-game credits to unlock new units. The game is beautiful on a good graphics card capable of running in HD. Boba Fett is FUN!